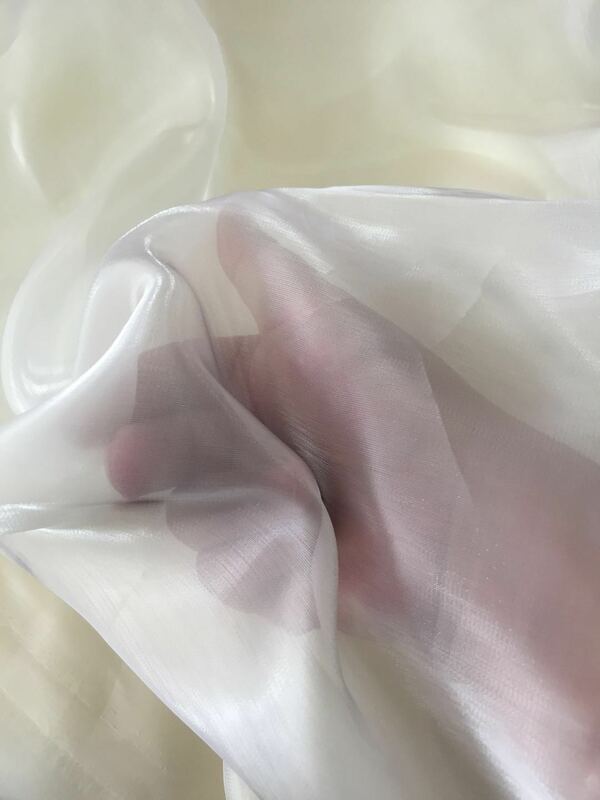 Diamond yarn fabric features: soft, transparent, smooth, diamond bright spot, good vertical feeling, good quality, light and thin, fashionable. After process: dyeing: Waterproof: Printing: Embroidery: bronzing: (can be made according to customers). Welcome new and old customers to negotiate.